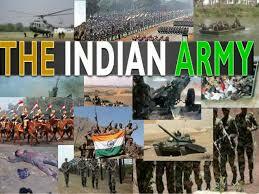 Indian Army has invited application form for Short Service Commission Technical Course. Age Limit: Age should be between 20 to 27 Years As On 01-10-2016. Age relaxations will be applicable as per the rules.